Cinema, literature, music, television, theatre… every day, Bulles de Culture gets out its favorite bubble: BdC’S FAVORITES. A crush and an unexpected slap. 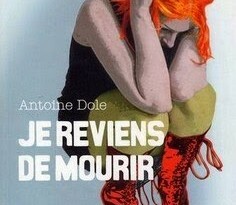 At the publication of the book by Antoine Dole, Je reviens de mourir (aka I Have Died Again, 2008), it is a tragedy! There are critics on all side : a book “too violent”, “unsuited to the public”, “without hope or desire for redemption”. Indeed, the book is harsh. The description of pain and despair makes the story difficult to read. However, this brutality does not leave us indifferent… You go through all the colors and read each sentence, shuddering. 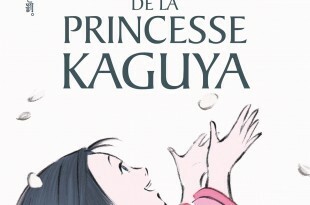 Isao Takahata’s film, The Tale of Princess Kaguya (かぐや姫の物語, 2013), unveils one of Japan’s most ancient tale to the Western audience, and it’s an absolute gem.